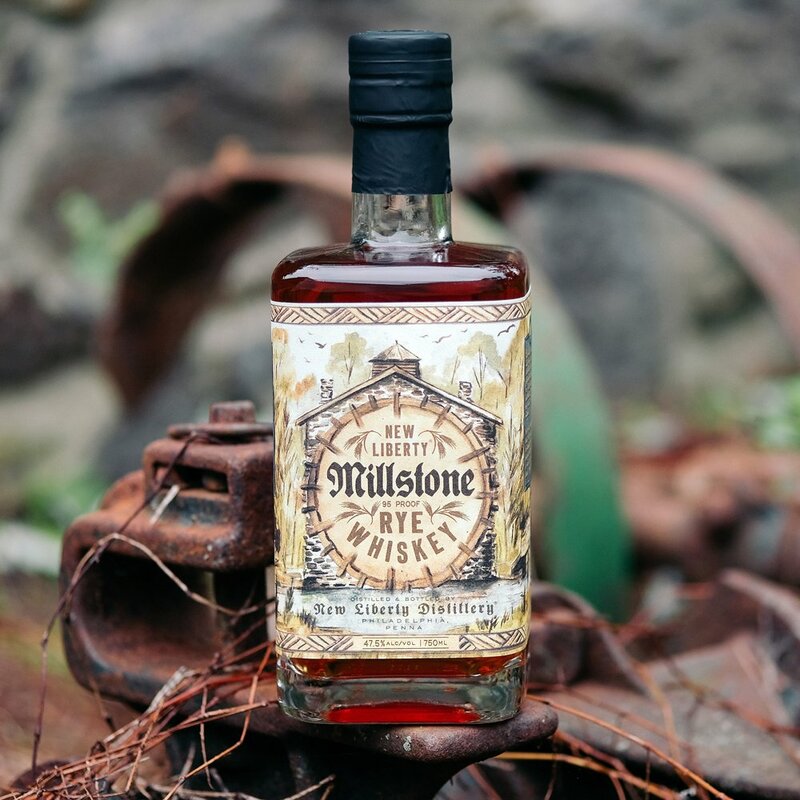 Introducing the newest release from New Liberty Distillery — Millstone Rye Whiskey. 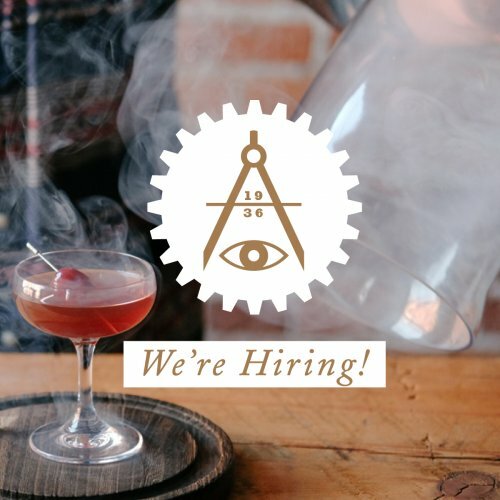 We're excited to be adding another delicious rye to the Art in the Age tasting room. Three hundred years ago the Brandywine Valley was known as the "breadbasket of the colonies". 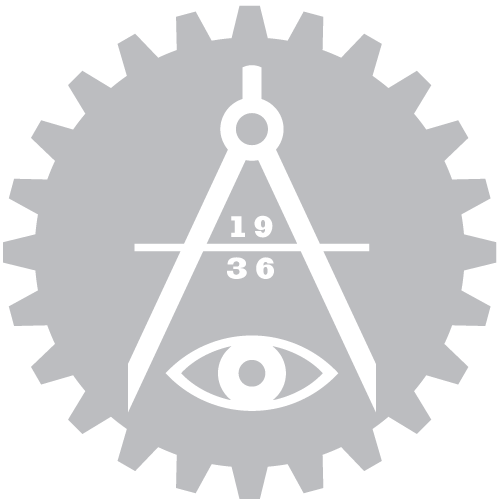 The region provided quality goods, fresh food, and delicious whiskey to the surrounding areas, all powered by innumerable state-of-the-art mills. 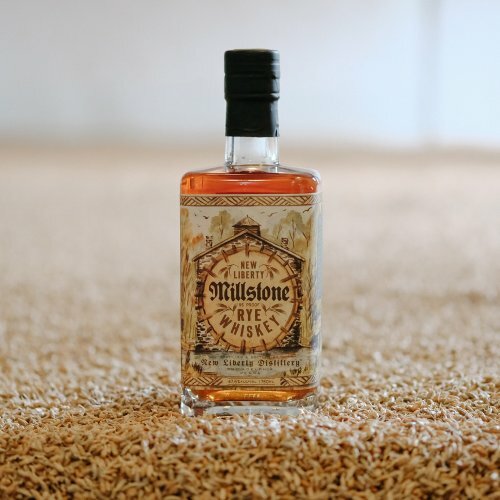 Millstone Rye is a celebration of that local legacy, made with malted rye sourced from Deer Creek Malthouse and aged in new American oak barrels — just like it was ages ago. 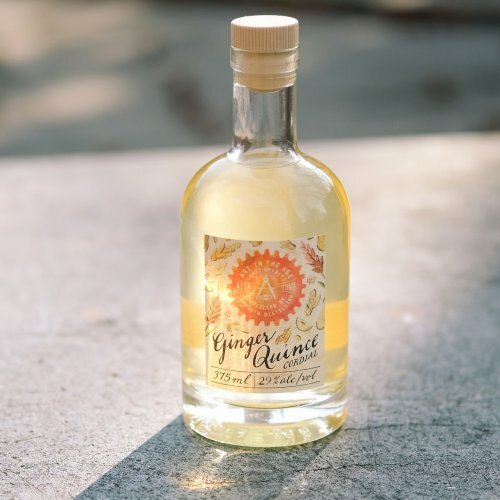 The result is a rye whiskey with delightful notes of honey and orange blossom peppered with spice from locally sourced grains, mellowed to perfection by the wood of premium seasoned barrels. Millstone rye has brings back the best of the breadbasket of the colonies and puts it in a bottle. 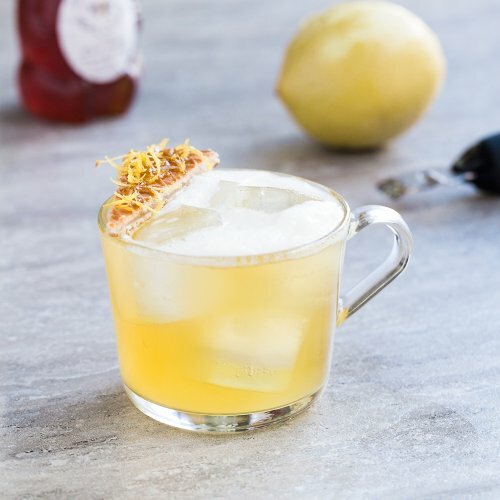 Enjoy it neat or in a number of classic rye cocktails. Millstone Rye is available to taste and purchase at our Old City tasting room today!